World Heart Day 2018: These five foods can lower the risk of heart diseases. If we are being honest with ourselves, most people pick healthy eating habits much later in life, when most are likely on the way to develop few lifestyle diseases such as diabetes, heart diseases and hypertension. So here are the 5 foods you should include: Leafy Green Vegetables Teaching your children about healthy eating and how it is important helps in developing a good relationship with food. It is important to include leafy vegetables in their diet as studies have found a link between increasing your intake of leafy green vegetables and a lower risk of heart disease. If you don’t eat much seafood, fish oil is another option for getting your daily dose of Omega-3 fatty acids. Fish oil supplements have been shown to reduce blood triglycerides, improve arterial function and decrease blood pressure. Multiple studies have also found that eating beans can reduce the risk of heart disease. Make sure you give them 3-5 almonds daily as they are incredibly nutrient-dense, boasting a long list of vitamins and minerals that are crucial for heart health. 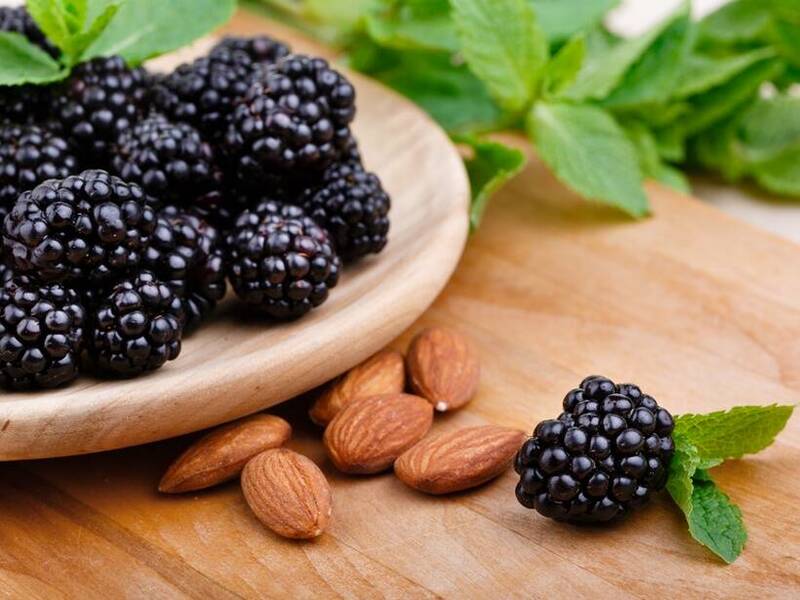 They’re also a good source of heart-healthy mono-unsaturated fats and fiber, two important nutrients that can help protect against heart disease. Parents have to make sure that the child is eating a balanced diet with all the necessary nutrients. World Heart Day 2018: These five foods can lower the risk of heart diseases.